Movement Strategy helped client Warner Bros. partner with the Grammy Museum in Los Angeles to present an interactive musical exhibit inspired by the company’s classic and new animated shows and films. 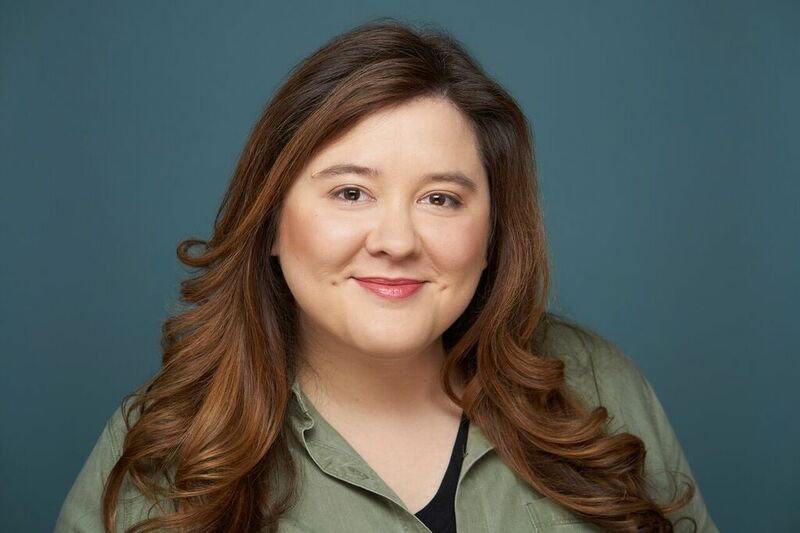 Juliette Richey joins Movement Strategy to lead production department. We are a full-service social and digital agency with a suite of in-house capabilities across strategy, creative, content, community management, production, influencer, public relations, data & insights and media planning and buying.